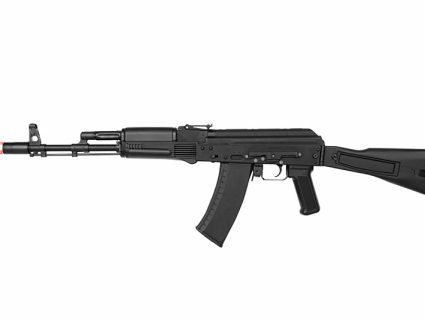 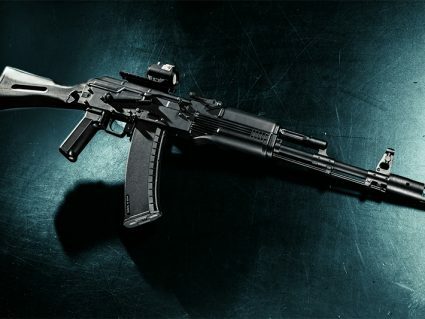 The new KWA AEG 3 AKR-74M is the second model in the new 3rd gen AEG family. 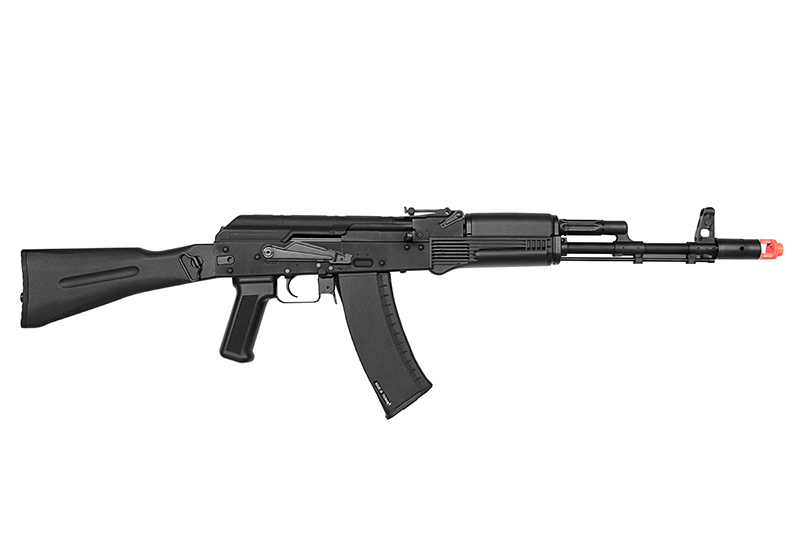 This updated ERG now shares the newest features of the recently introduced AEG 2.5 system, PLUS simulated recoil with KWA’s patented Kinetic Feedback System. 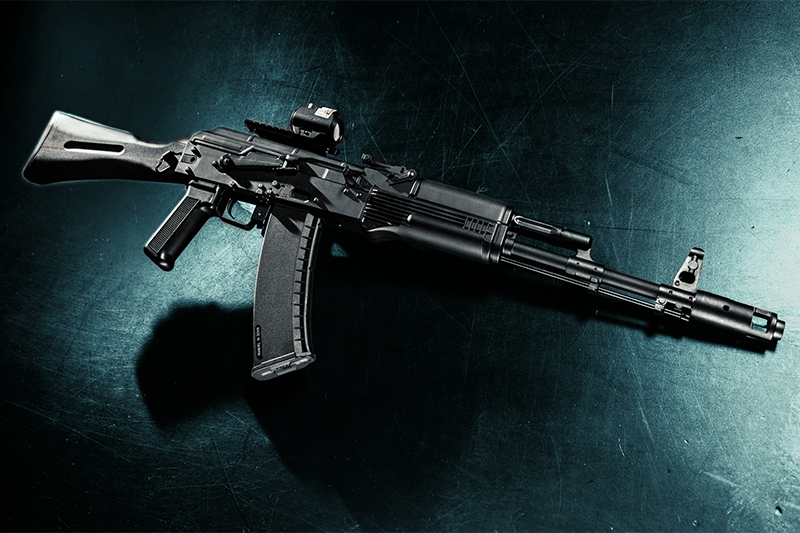 Highlighted by a Switch Life Extender to minimize the wear and tear on trigger contacts, the AEG 3 combines ultimate AEG rifle with a more cost-effective training solution to provide players and professionals the best airsoft experience. 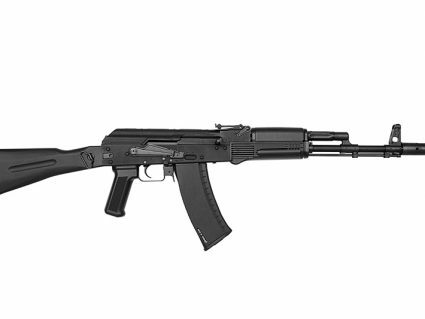 Additional features include magazine cutoff compatibility combined with a quick-change spring for users to customize their KWA AEG rifle to their own specifications.